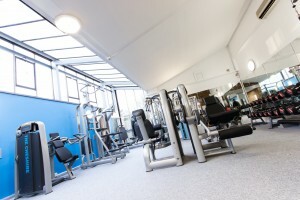 Its a new year so why not take advantage of our fabulous new Fitness Memberships @ The Cheshire? On our Fitness page we have listed all of our memberships and as you can see they offer amazing value for money (http://s731737032.websitehome.co.uk/fitness/). Don't delay, contact us today and start your journey to being fitter than ever in 2018. Want to chat about it? No problems speak to any of our reception staff or ask for Ethan (Fitness Duty Manager).